Nice Rockabilly with great guitar! LAST COPIES!!! 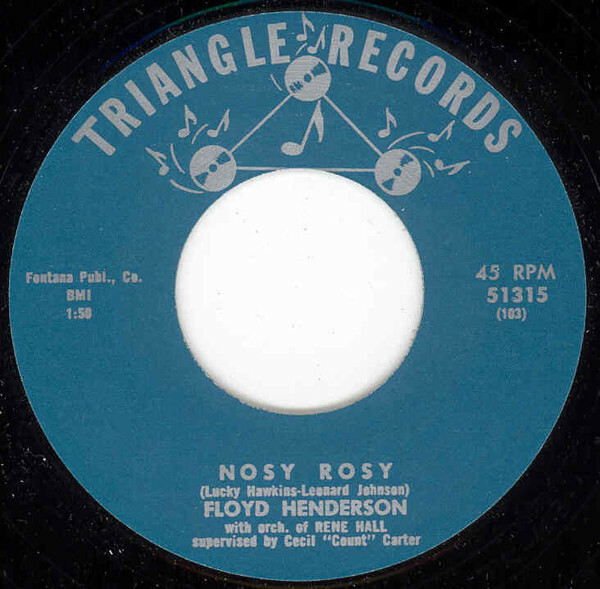 Customer evaluation for "Nosy Rosy b-w Tenderly 7inch, 45rpm"